2 Bedroom Terraced House For Sale in Chorley for Asking Price £70,000. 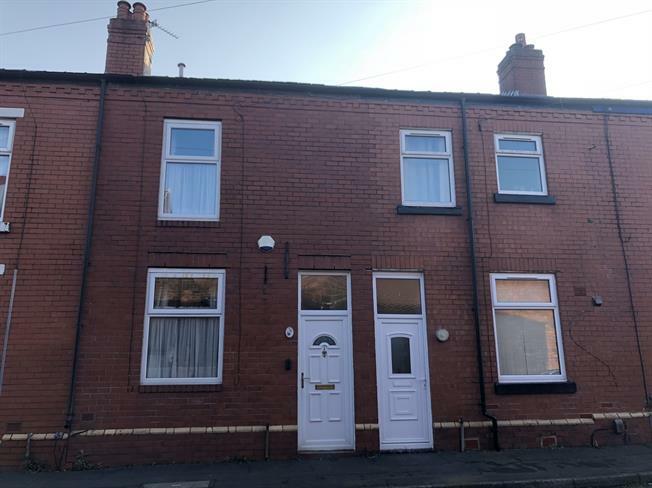 This two bedroom terrace property is ideal for a first time buyer or investor, an early viewing is highly recommended. The accommodation briefly comprises of an entrance vestibule, lounge, fitted kitchen, bathroom and two double bedrooms. All this is complemented by gas central heating and double glazing. Externally, the property has a spacious yard. No chain delay.